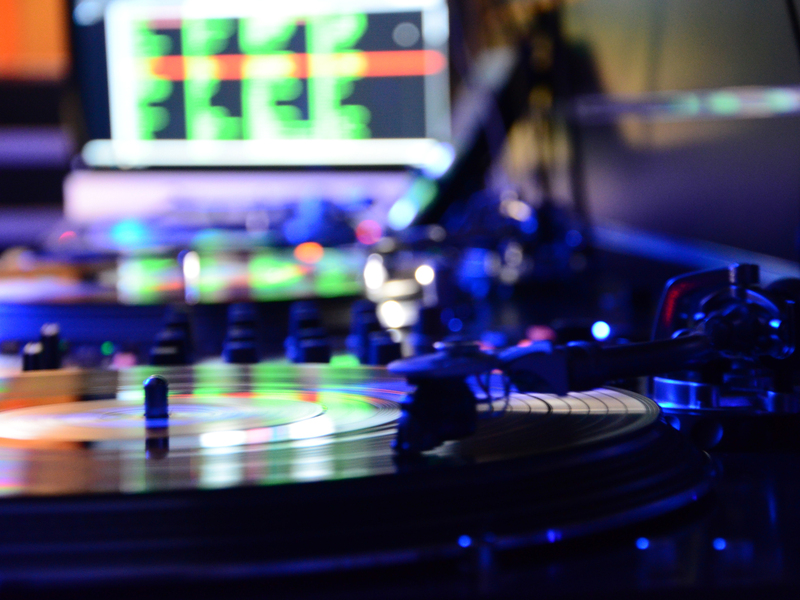 There is a DJ for every occasion and finding the most suitable one will determine how good your party is. A great wedding DJ knows what is important for such an occasion while a top club Dj will know how to move the masses of loose heads on large dance floors. Our Djs are the most experienced and loved in their fields. Whether you are arranging an Ibiza or Miami style party, want to shake the music with live musicians from keyboard to strings to congas, want all of your favourite tunes to be played at your party, want music to go with your theme or want to surprise your guests with a known Dj, we can help you find what’s right for your dance floor.